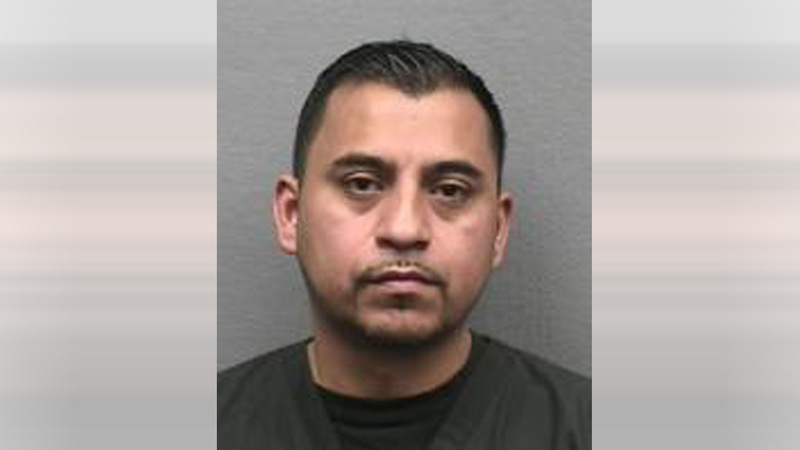 HOUSTON (KTRK) -- A man accused of pretending to be a dentist is sitting in a jail cell this weekend. Julio Salmeron works at New Life Dental lab on Hillcroft in southwest Houston. A patient says Salmeron told him that more work was needed and it would cost a few thousand dollars. Houston police determined he was a dental assistant but not licensed as a dentist. He's in jail on a $5,000 bond and is due in court on Monday.